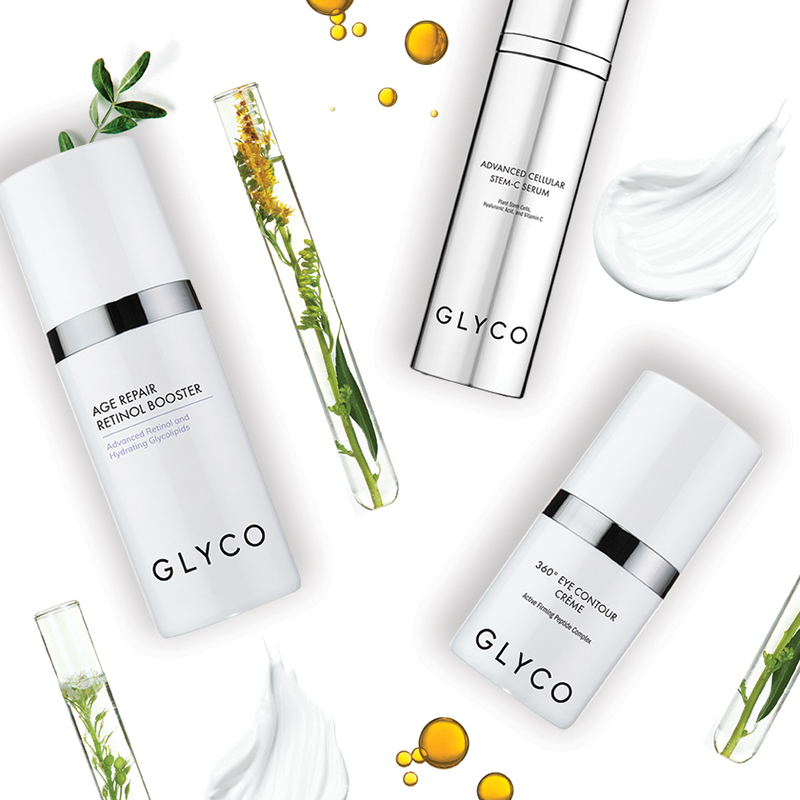 GLYCO is a luxury, anti-ageing skincare brand combining the best of nature and the latest in cosmeceutical science to formulate the ultimate in age defying skincare. Founder and CEO Darren Clark shared his vision for the GLYCO brand to be an innovative, luxury and market leader in anti-ageing skincare. 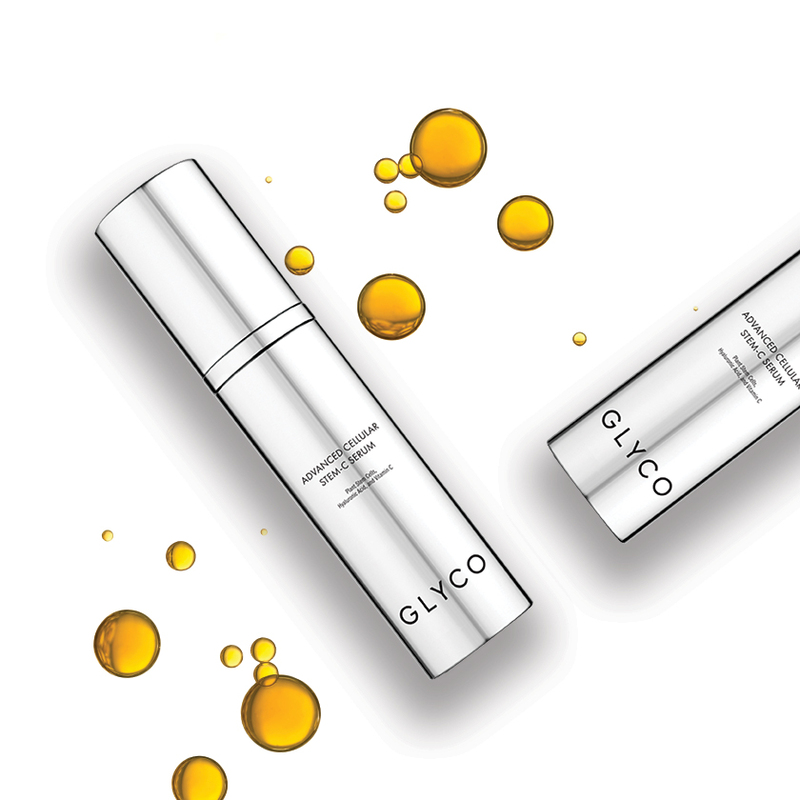 The goal was to bring GLYCO to another level of elegance, sophistication and class through the design of product packaging, brand collateral and social media content. To achieve the brand vision and create a powerful and exceptional quality identity, a minimal aesthetic was adopted by utilising timeless typography, abundant white space and clean, crisp lines. The result is elegant packaging that embodies the scientific core of the GLYCO brand and a personality that radiates confidence, knowledge and class. "I have been working with Tahlia for some time now and she continues to deliver outstanding work, always exceeding my expectations with exceptional design work. Tahlia is both responsive and attentive to our needs, with an excellent attention to detail which has resulted in some truly great designs. We are always satisfied with her work and wholeheartedly recommend her as a creative designer."